Can debt collector call friends and family? Your debt was forgiven. 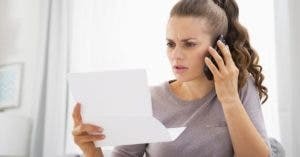 So why is the debt collector contacting your family and friends? 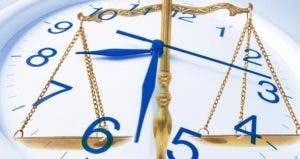 What are the time limits on old, bad debt? Old debt can hound you on your credit and in the courts, and for different time periods. You may still be liable for a bad debt even after it drops from your credit report. 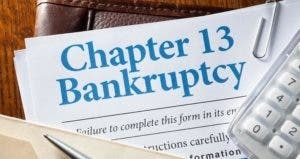 Going the Chapter 13 bankruptcy route takes longer than Chapter 7 but you’ll probably keep the roof over your head, says the Bankruptcy Adviser. What does the statute of limitation mean for debt? Find out how this law protects you. 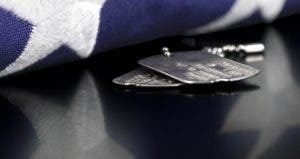 Service members have rights when facing abusive practices by debt collectors. Agreeing to pay a loan after it’s cleared by bankruptcy is only beneficial in a few instances. Should I file bankruptcy for $12K debt? Bankruptcy isn’t a cure-all. You should avoid it if you can’t afford these consequences. Being famous doesn’t mean you can manage your finances. 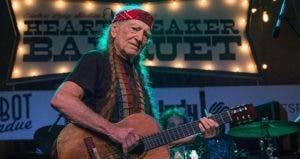 These celebrities couldn’t. When a HELOC is secured by your home, one of these options may help you to keep your property.